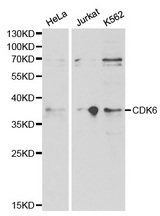 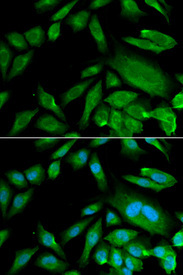 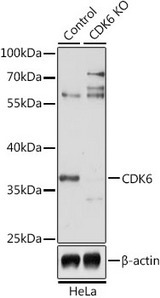 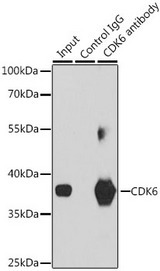 CDK6 antibody LS-C331529 is an unconjugated rabbit polyclonal antibody to CDK6 from human, mouse and rat. Validated for IF, IHC, IP and WB. 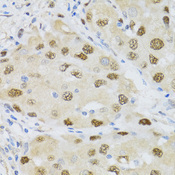 Immunohistochemistry of paraffin-embedded human colon carcinoma using CDK6 antibodyat dilution of 1:100 (40x lens). 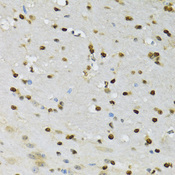 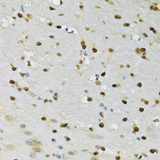 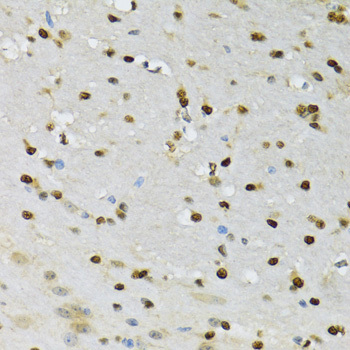 Immunohistochemistry of paraffin-embedded mouse brain using CDK6 antibodyat dilution of 1:100 (40x lens). 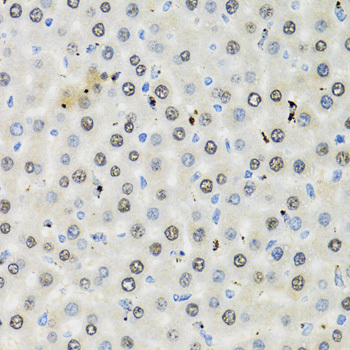 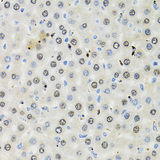 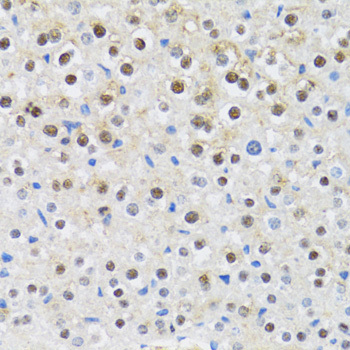 Immunohistochemistry of paraffin-embedded mouse liver using CDK6 antibodyat dilution of 1:100 (40x lens). 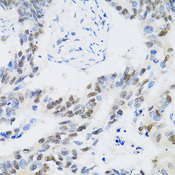 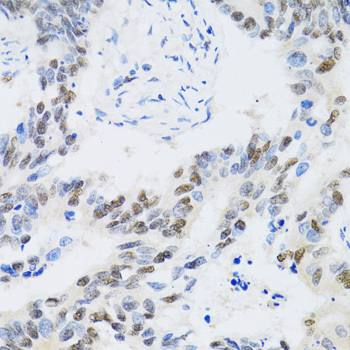 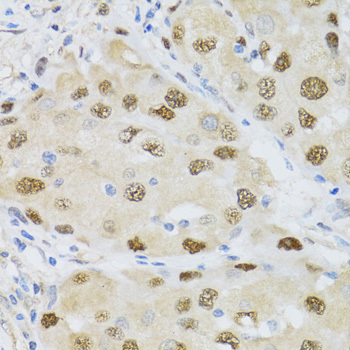 Immunohistochemistry of paraffin-embedded human breast cancer using CDK6 antibodyat dilution of 1:100 (40x lens). 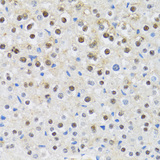 Immunohistochemistry of paraffin-embedded rat liver using CDK6 antibodyat dilution of 1:100 (40x lens).